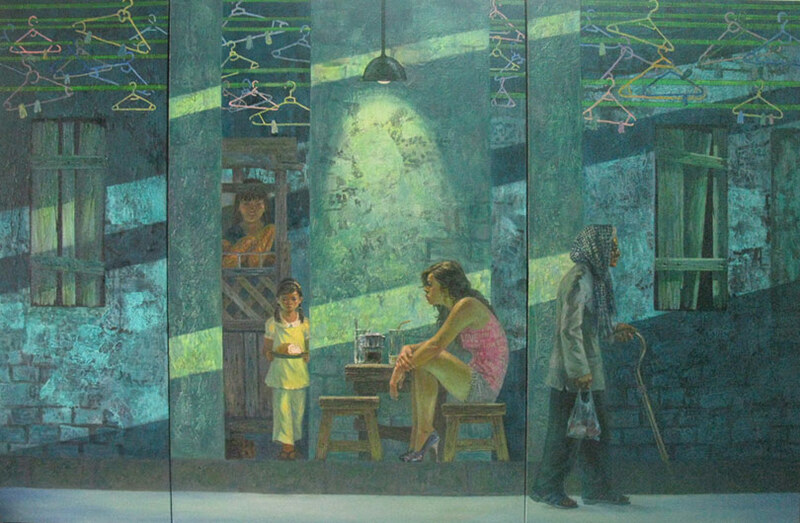 Founded in Ho Chi Minh City in 2009, Craig Thomas Gallery represents numerous award winning contemporary Vietnamese artists working in painting, sculpture and mixed media. 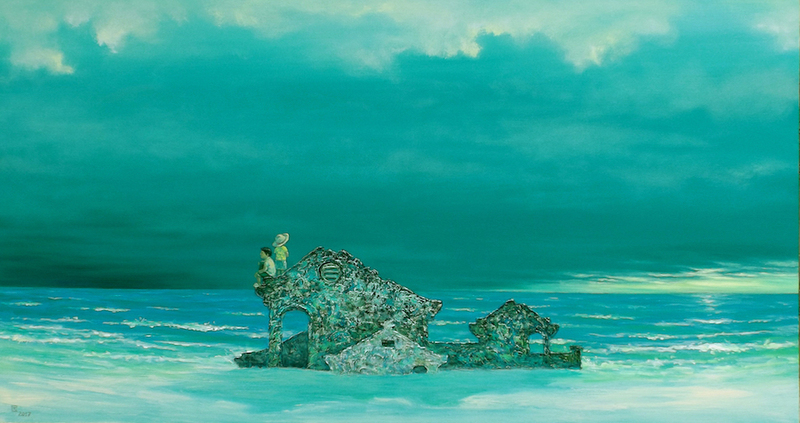 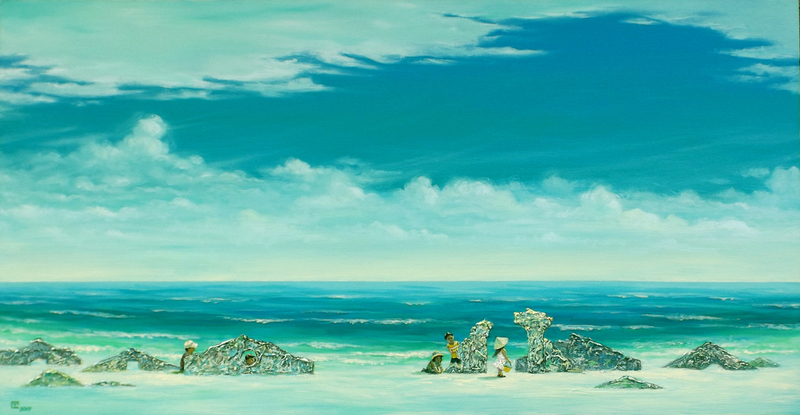 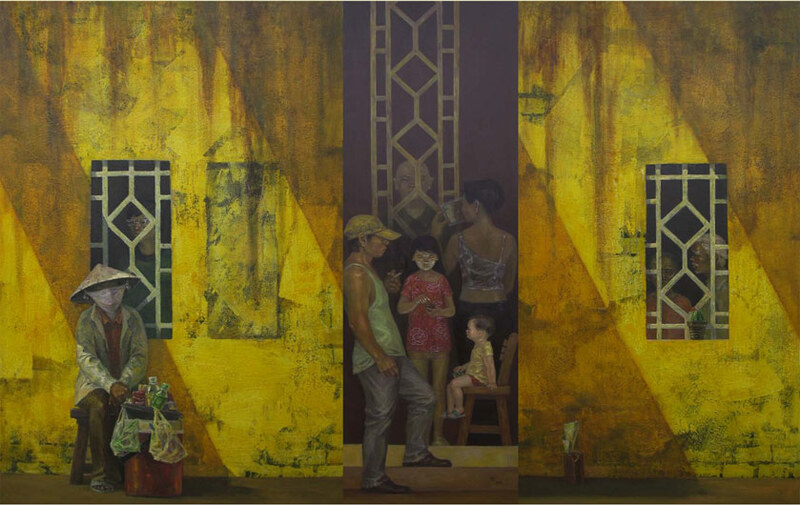 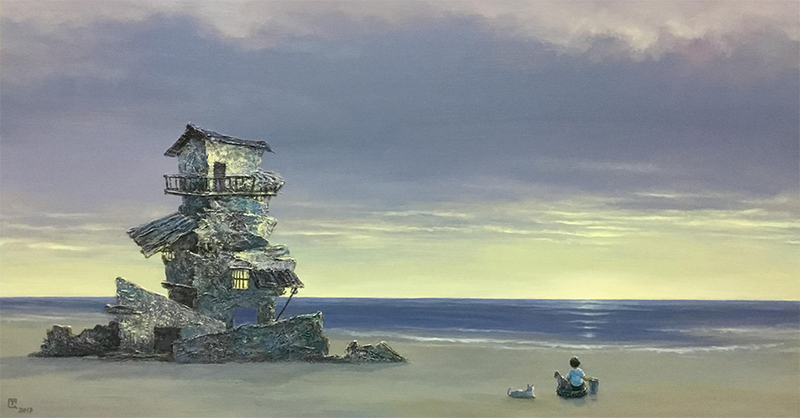 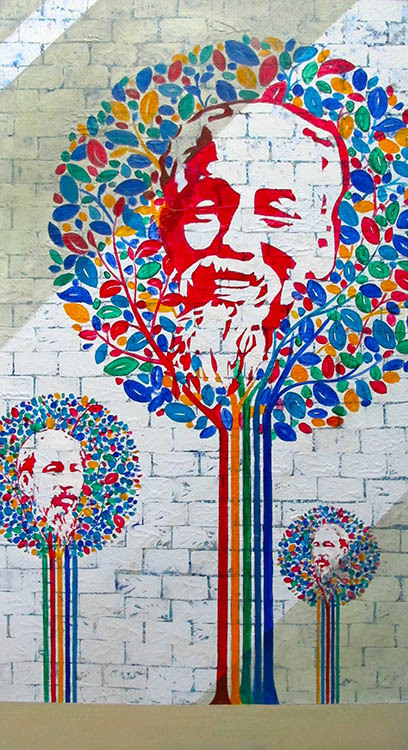 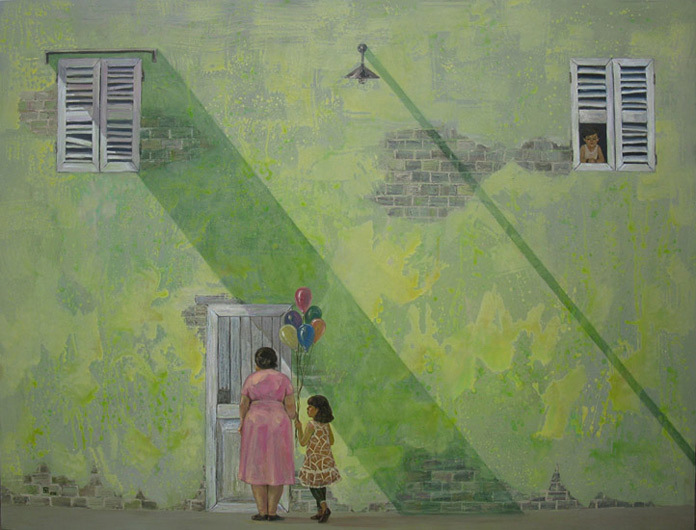 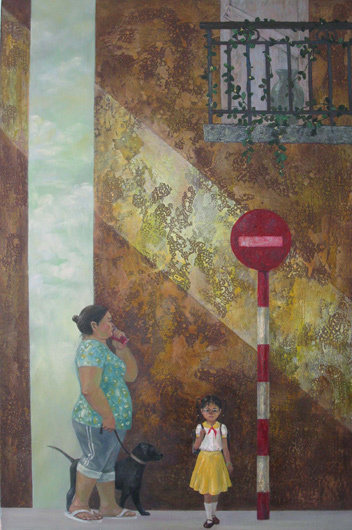 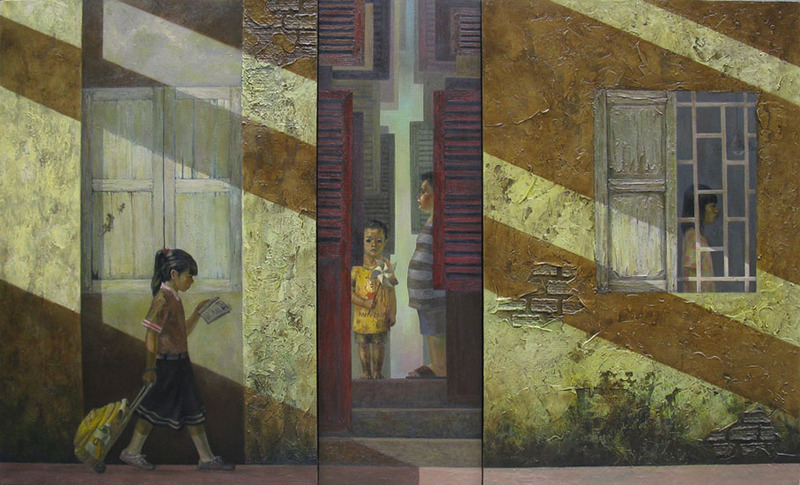 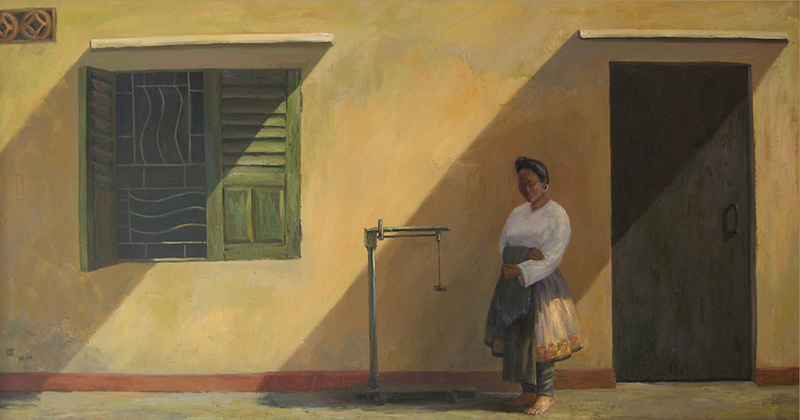 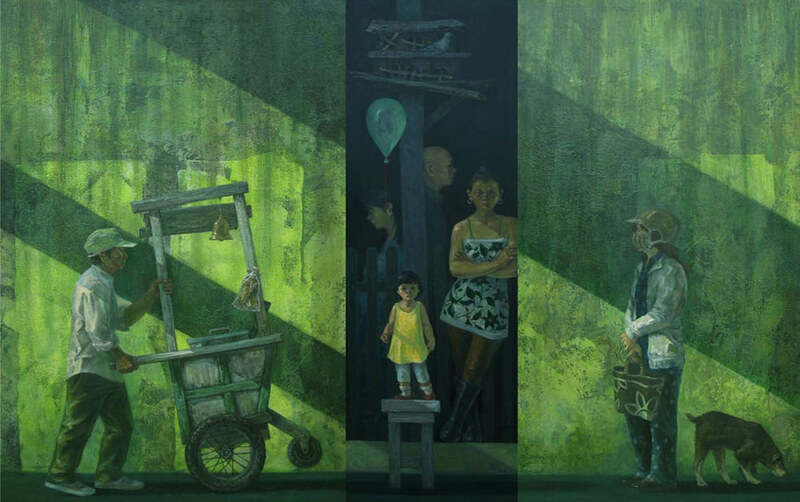 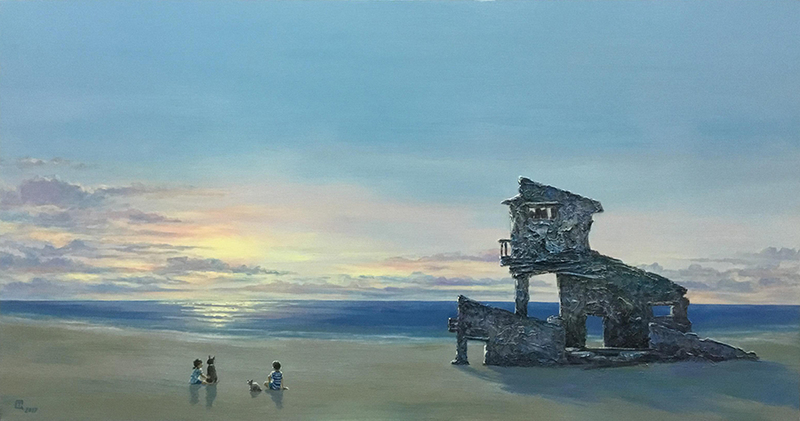 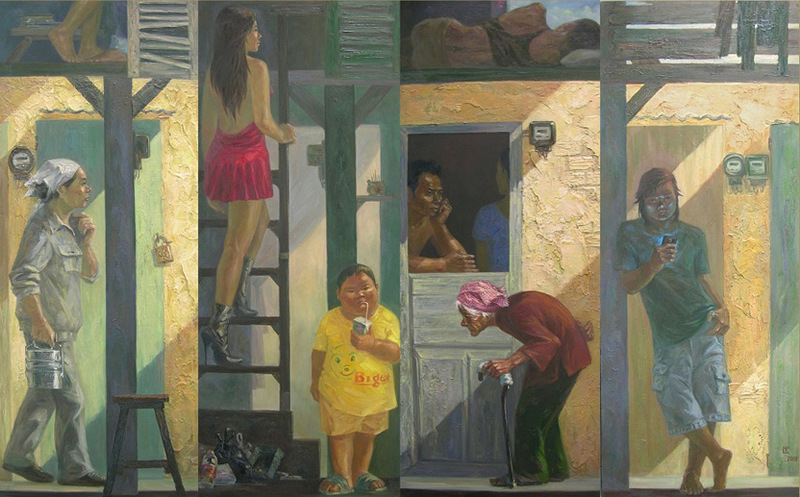 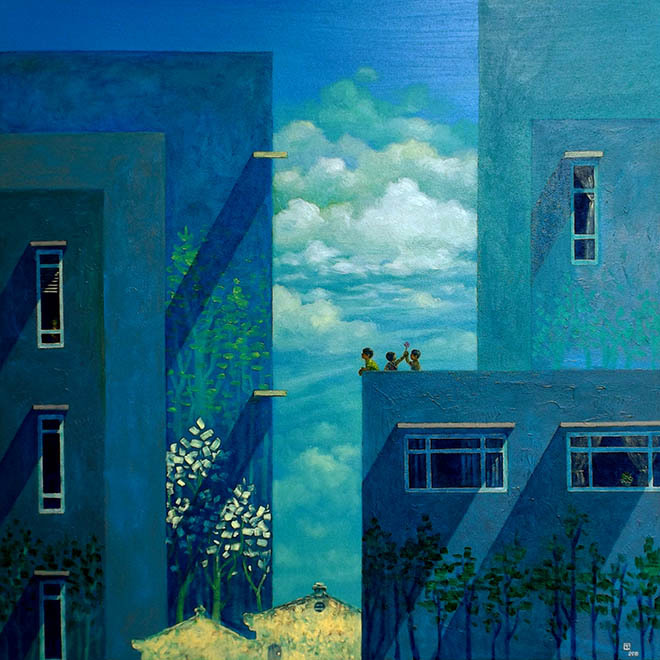 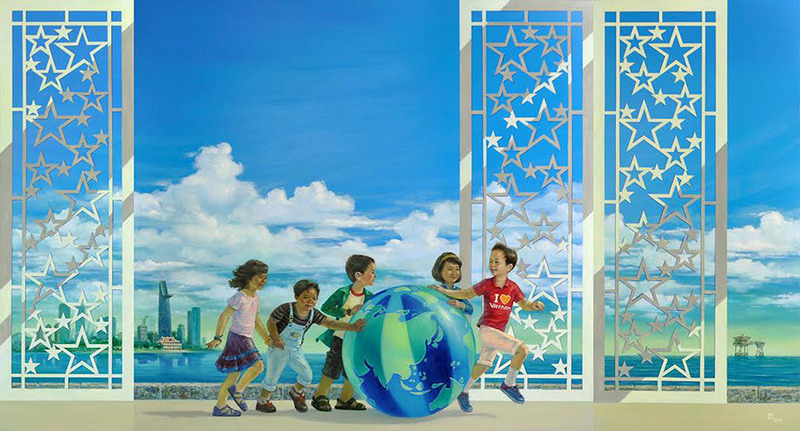 CTG gallery space hosts a regular series of curated exhibitions of emerging and mid-career Vietnamese artists. 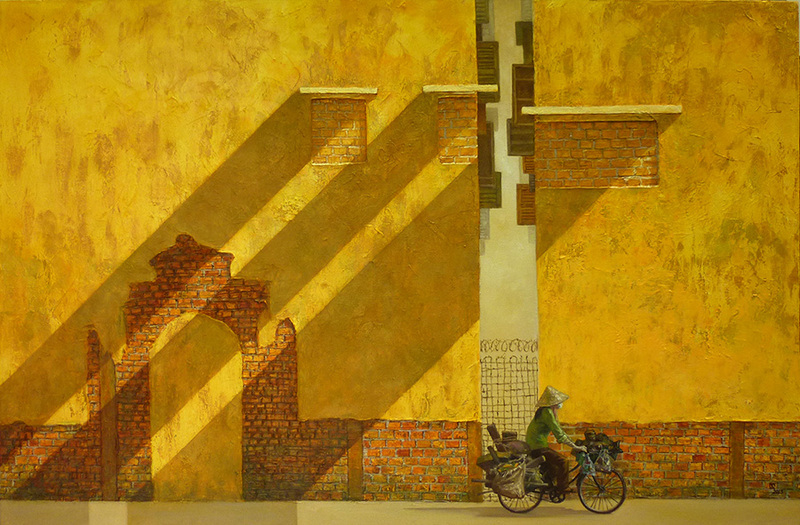 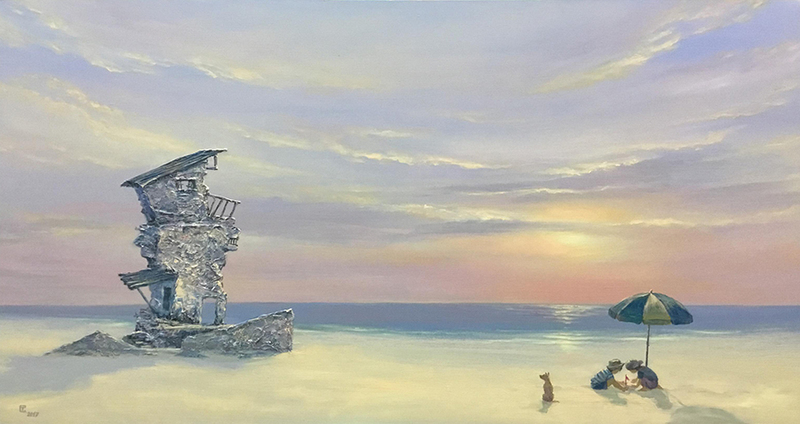 Craig Thomas Gallery 27i Tran Nhat Duat St, Tan Dinh Ward, D1, HCMC; 11:00 - 18:00 on Mondays through Saturdays, 12:00-17:00 on Sundays.